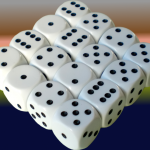 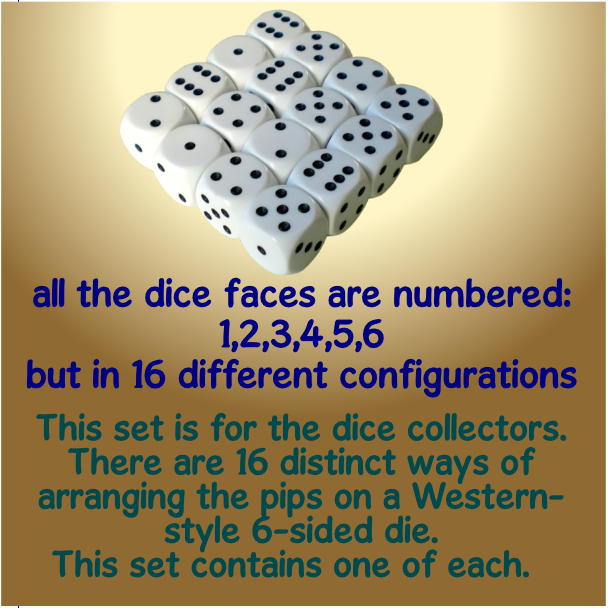 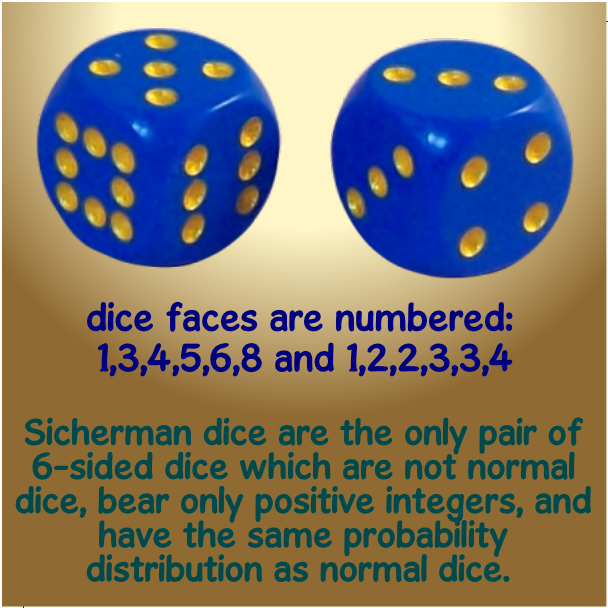 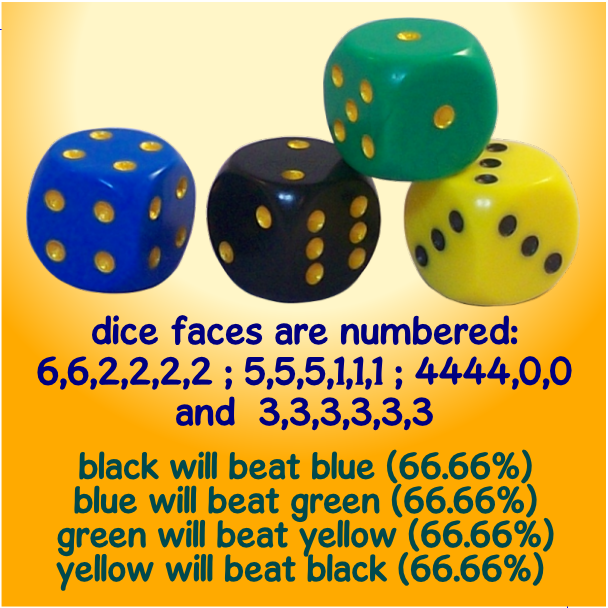 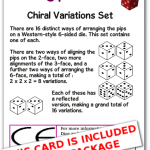 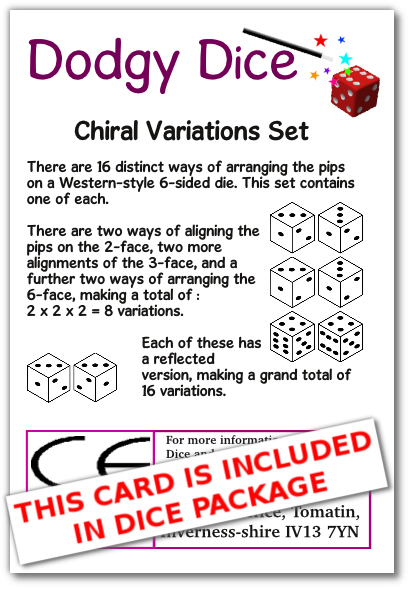 There are 16 distinct ways of arranging the pips on a Western-style 6-sided die. 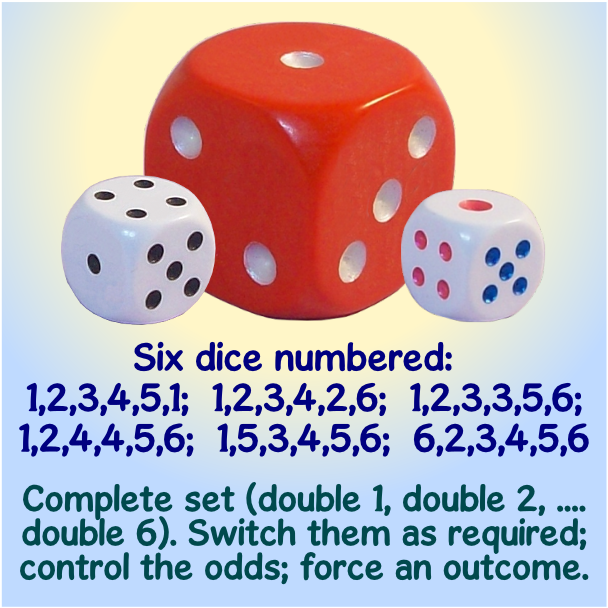 This set contains one of each. 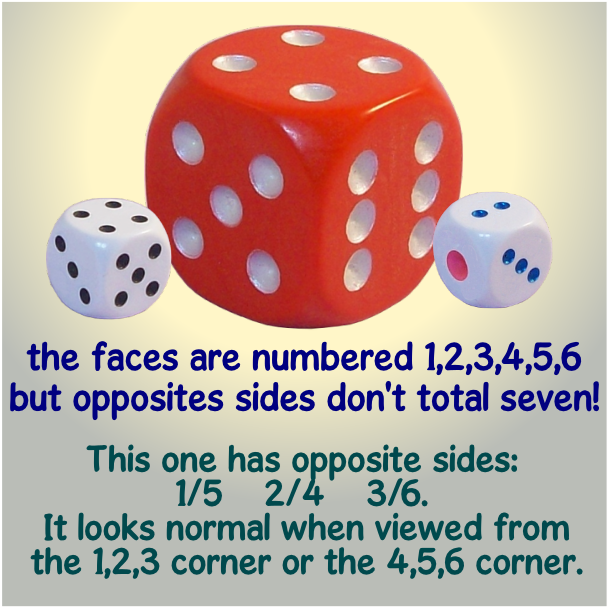 2 x 2 x 2 = 8 variations. 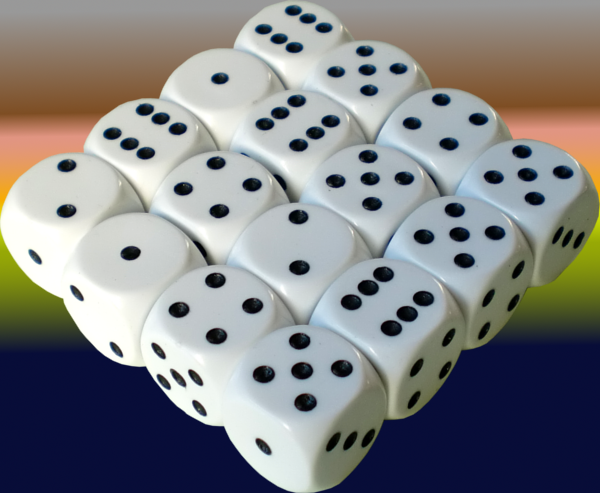 Each of these has a reflected version, making a grand total of 16 variations.